The National Fish Habitat Partnership has unveiled its annual list of “Waters to Watch”, a collection of rivers, streams, estuaries, lakes and watershed systems that will benefit from strategic conservation efforts to protect, restore or enhance their current condition. 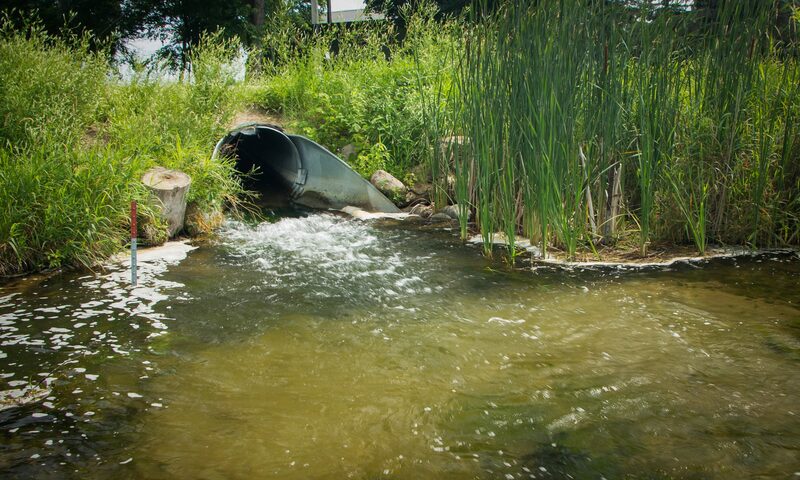 These voluntary, locally-driven projects represent some of the top conservation activities in progress implemented throughout the country by 20 regional Fish Habitat Partnerships, including the Midwest Glacial Lakes Partnership. A perched Culvert at the outlet of Crane Lake, MN impedes fish passage into the lake. Conservation projects, such as the Crane Lake culvert replacement, benefit the Waters to Watch by conserving freshwater, estuarine and marine habitats essential to the many fish and wildlife species that call these areas home. These examples of conservation have been fundamental to the overall success of the National Fish Habitat Partnership since 2006. Over time, these conservation efforts are reversing persistent declines in our nation’s aquatic habitats. Having featured over 100 partnership projects since 2007, these “Waters to Watch” are proving that science-based on-the-ground conservation efforts are truly making a difference in improving fish habitat across the United States. People interested in learning more about the National Fish Habitat Partnership and partner projects happening across the U.S. can find out more information on how to get involved on our Partnerships Page; http://www.fishhabitat.org/the-partnerships/. If individuals are interested in contributing to the work of the Midwest Glacial Lakes Partnership, a 501(c)3 organization names Beyond the Pond for this purpose. Donations can be made to the Midwest Glacial Lakes Partnership at the Beyond the Pond website.